Regular cleaning of carpets and upholstery is not only the most economical way of maintaining the furnishings within your home or business; it is also beneficial to the health of your family, pets and customers alike, so finding a certified carpet cleaner you can rely on is very important. Accumulated dirt and soiling is the most significant contributing factor to reduced carpet and fabric life in your home and business. Much like the clothes you wear, rugs and upholstery require periodic mainternace to keep them not only hygienic but, in the best condition, they could be. 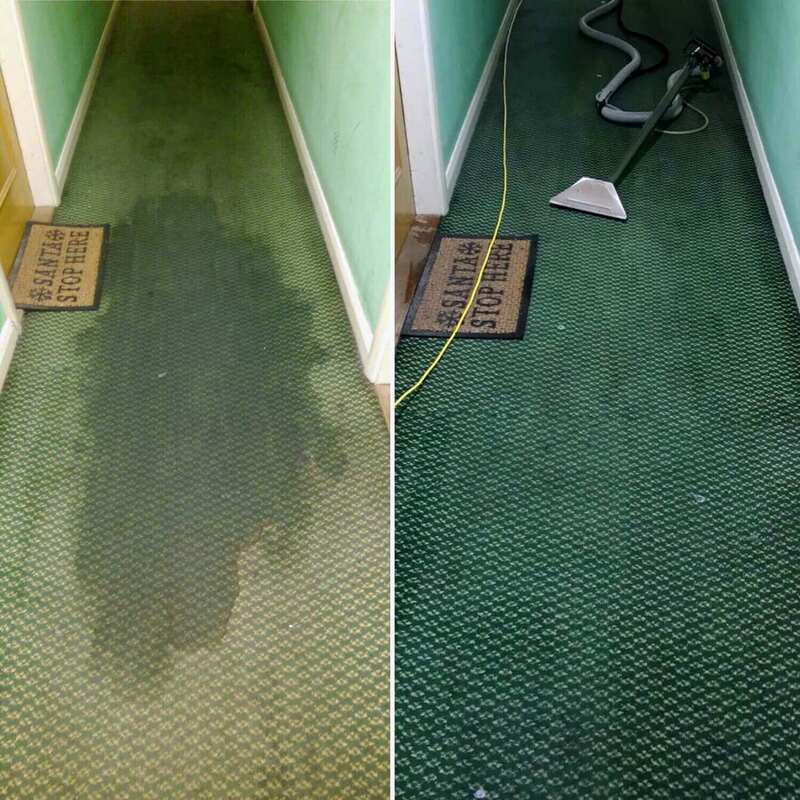 Our customers in Tunbridge Wells are often surprised that the visible dirt they see on their carpets and furnishings is only the smallest fraction of what is beneath the surface. As much as 85% of the dirt within your carpets and upholstery is buried deep within the pile and considering they can hold up to its weight in dirt and grime over its lifetime – the benefits of keeping them clean is considerable! Removing the build-up of dirt and grime increases the life expectancy of your carpets and upholstery eliminating the need for costly replacements. 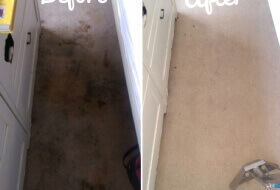 Even the most stubborn of stains and spillages are removed with no trace. Commonly, shop-bought stain removers contain bleach and other bleaching agents that only serve the purpose of bleaching out the colour of the stain along with your carpet but do not remove the underlying dirt. Always save the damage and call one of our professionals to recover the situation. Once the bleach is on fabric, it is likely to be lost for good. We can remove up to 99.9% of all bacteria, dirt and grime. Leaving your environment safe and minimising the impact of man-made and environmental allergens on your family, pets and customers. 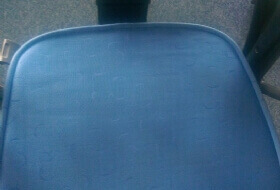 We can bring even the dreariest of furnishings back to life. Often the superior steam cleaning provided by our machines and expertly trained staff leaves our customers carpets and furnishing looking as clean they did once they were brand new. Persistent and unsavoury odours eliminated and stain protection. Our expert cleaners can also provide specialist treatments to deal with odours caused by pet soiling and other causes of foul smells. We know the value of maintaining a professional and well looked after the appearance. As they say, first impressions count, and one of the first things your clients and customers see when they walk into your premises is your floors. Are your office carpets looking tired and stained? 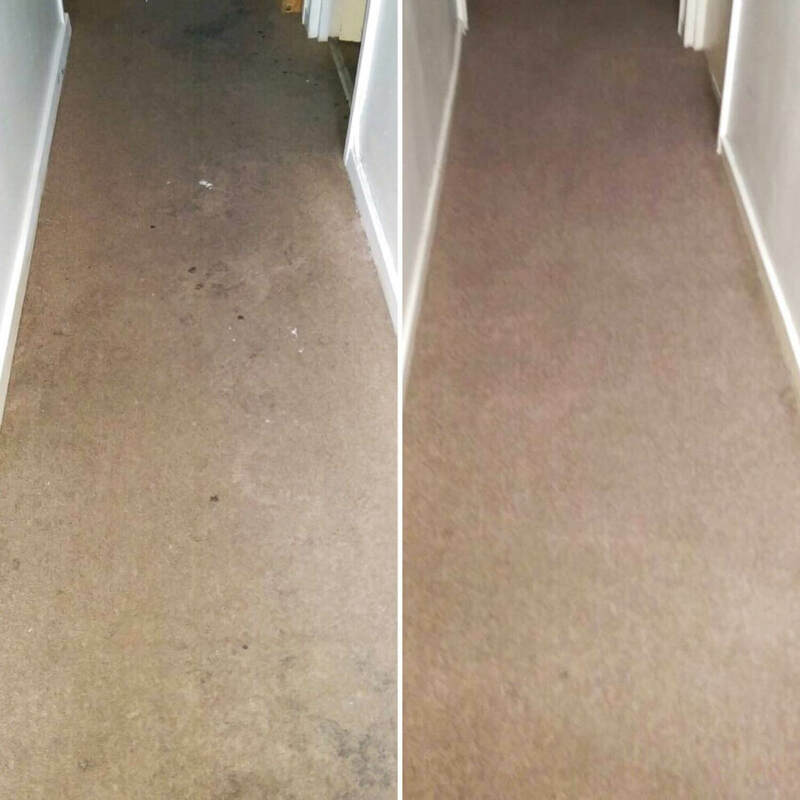 Daily dirt tracked in from outside, and regularly spilt teas and coffees can often leave office carpets looking worn, unclean and unappealing. For most businesses, the considerable cost of periodically replacing is not cost effective although a shabby appearance may be quietly costly with your customers. 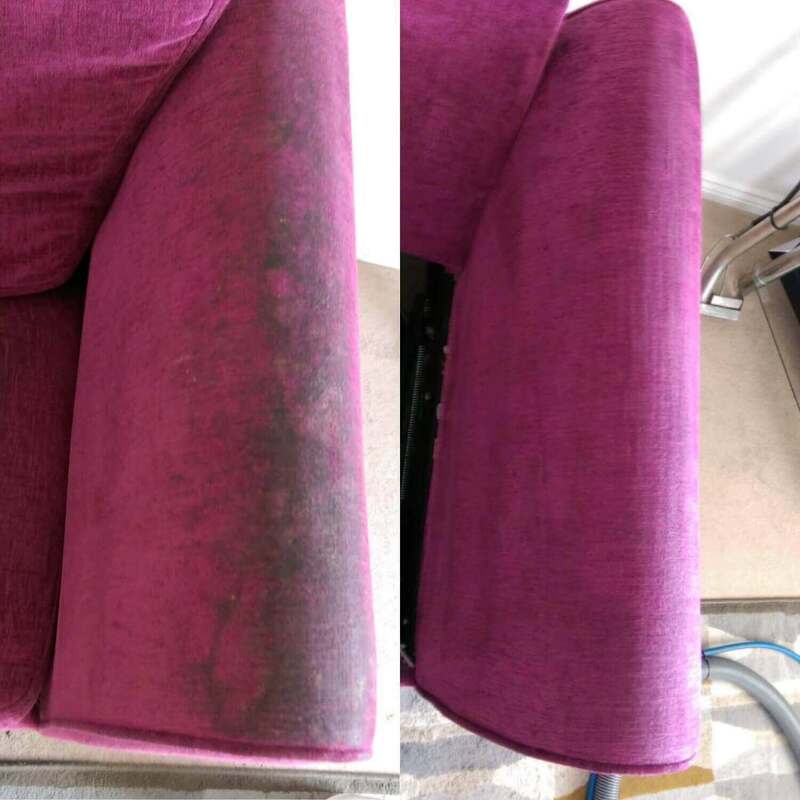 Using the industries most respected high specification machines and cleaning process, we can rid your rugs, soft furnishings and carpets of stains and dirt, restoring their brightness, colour and appearance while at the same time ensuring they hygienically clean and free from allergen causing mites and bugs with our cleaning system. We understand the importance of carrying out your professional clean during hours that will cause the least disruption to your business. Therefore, we offer out of hours and weekend carpet cleaning to all commercial clients in Tunbridge Wells. Our powerful machines also ensure that carpets are dry within 3-4 hours meaning you can get back to business with the little to no delay. We use hot water and stream extraction method, proven to be the most effective method justified by our superior results. Just check out our gallery to see for yourself. Although recommended that your commercial carpets should be deep cleaned a minimum of once a year, we recommend a minimum of 6-monthly services due to the extremely high traffic and usage in commercially used buildings. This could even increase in the case of premises such as nurseries and schools where the hygiene of the environment could hugely impact the users of your building. Best Carpet Cleaning TW is rated 5/5 based on 6 customer reviews for carpet cleaning in Tunbridge Wells. 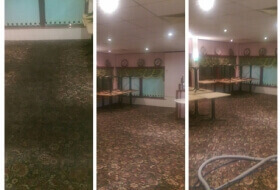 We aim is to make your home furnishings and carpets as clean and fresh as the day they were laid. Alongside professional hot water and steam extraction carpet cleaning, we also offer RUG, CURTAIN, UPHOLSTERY and MATTRESS cleaning. Using advanced treatments and powerful machines; we can ensure all of your domestic requirements are met thanks to our advanced cleaning process that allows you to maintain a clean and healthy home. For more information or a free no obligation price quote for our professional carpet cleaning in Tunbridge Wells or the surrounding areas, we cover, please contact us.